Toyota does not take over as a global Olympics sponsor until next year. So for the Rio games, the automaker must still comply with strict trademark restrictions on Olympic phrases and imagery. 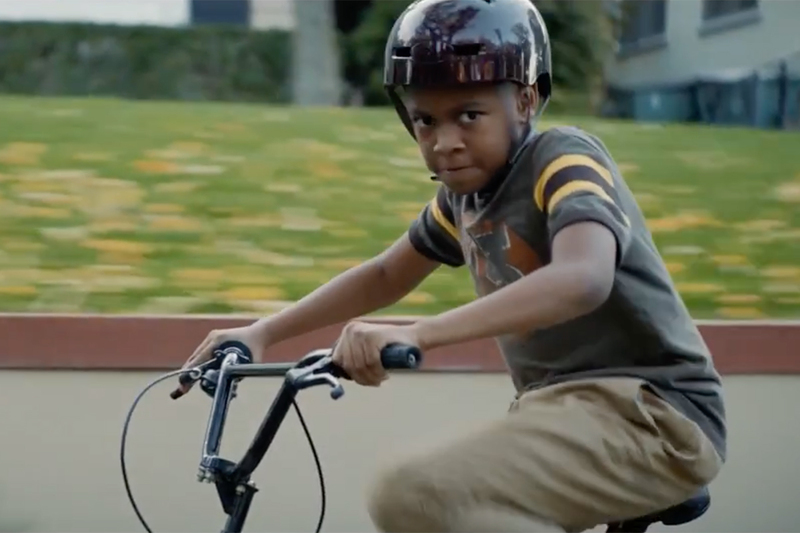 But in a new ad debuting during NBC's coverage of Friday night's opening ceremony, the automaker comes about as close as it can to portraying what looks like an Olympic ceremony without breaking the rules. The spot by Saatchi & Saatchi, L.A., opens with a medal ceremony, including three athletes on a podium. 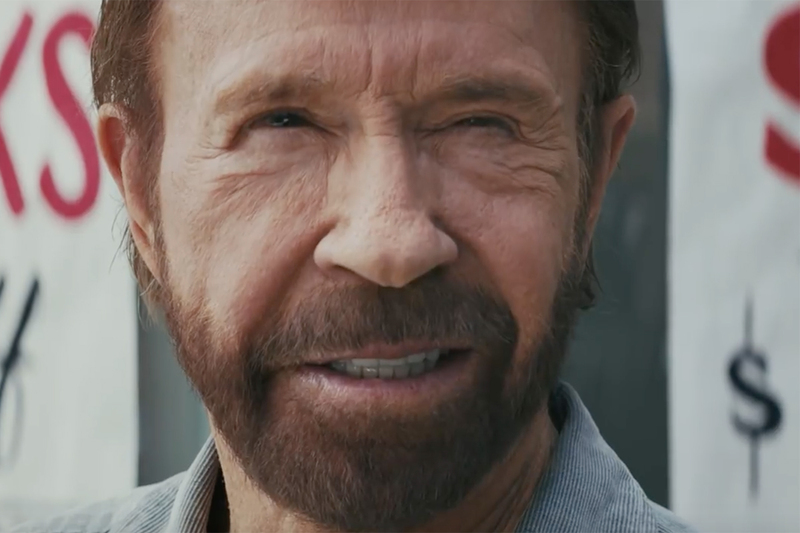 But keen observers will notice that the scene, which was shot in Morocco, depicts not the Olympics but a fictional event called the "friendship tournament," according to signs in the stadium. The medal scene is only a small part of the TV commercial, which is part of a larger campaign themed "Stand Together." The spot goes on to show people holding hands in cities, neighborhoods, at a church, at a beach, in the desert and at a Toyota plant, accompanied by The Spencer Davis Group's "Gimme Some Lovin'" as a soundtrack. 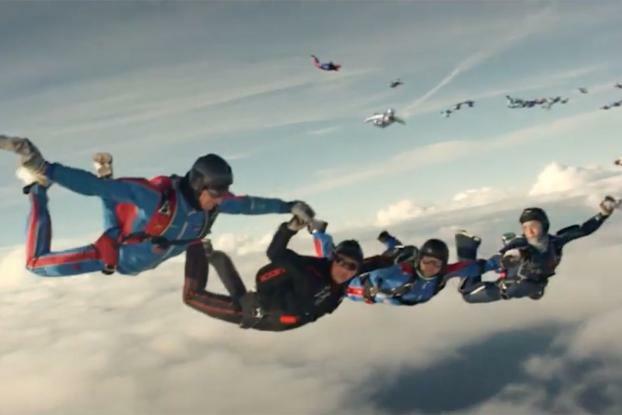 One scene shows plummeting skydivers holding hands. The ad is evocative of the "Hands Across America" charitable event in 1986 that sought to create a human chain from New York to Southern California. A Toyota spokesman said the marketer is not purposely recalling the 1986 event. But Toyota does have its own charitable component. The campaign will encourage people to create their own videos of people holding hands and share it on social media using "#LetsJoinHands." For each video, Toyota will donate $20 to United Way, up to $250,000. 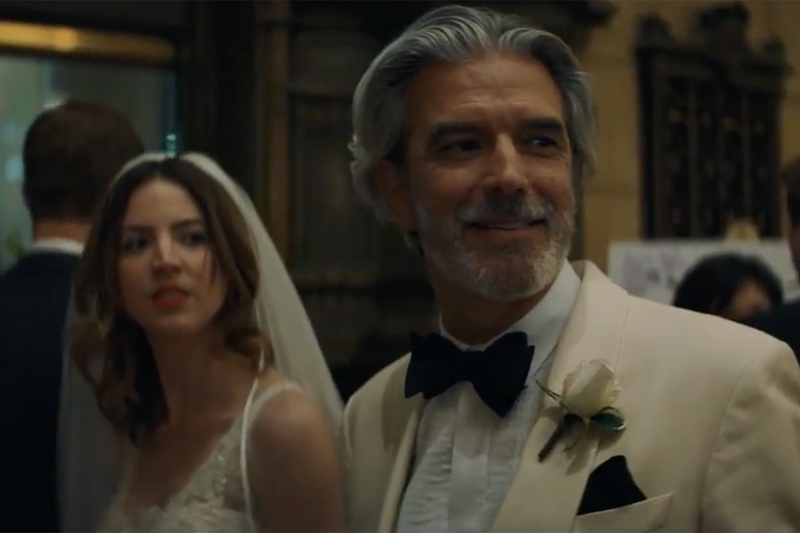 The marketer will also mix the user-generated content into pre-roll and social videos. 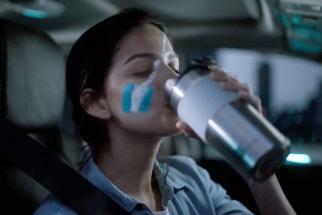 Read more about Toyota's campaign on Adage.com.